Taking care of my skin is actually one of my favorite things to do. You may have to drag me to the gym, but put me in front of a skin consultant...and I have my notebook out and ready!!! During the week, my schedule is wayyyy too busy to do as much as I want to my skin, so I reserve a special time to get myself ready for the week...SUNDAY!!!! I have the MOSTTTTT sensitive skin ever....as in so sensitive that I can no longer use fragrance free sensitive skin detergent (I use mostly baby products). So when it comes to my skin it is way too hard to find stuff. 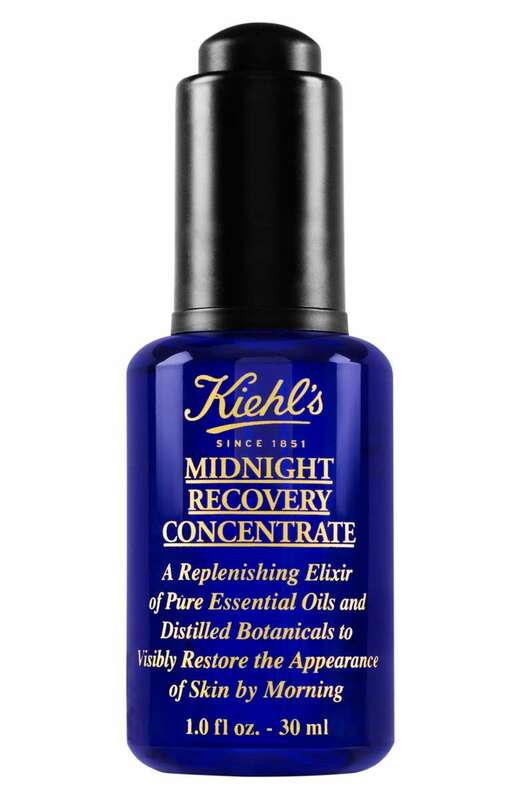 For YEARS I have relied on Kiehls products to help me develop the soft dewy skin that I have. Getting it is hard, but maintaining it is even harder. 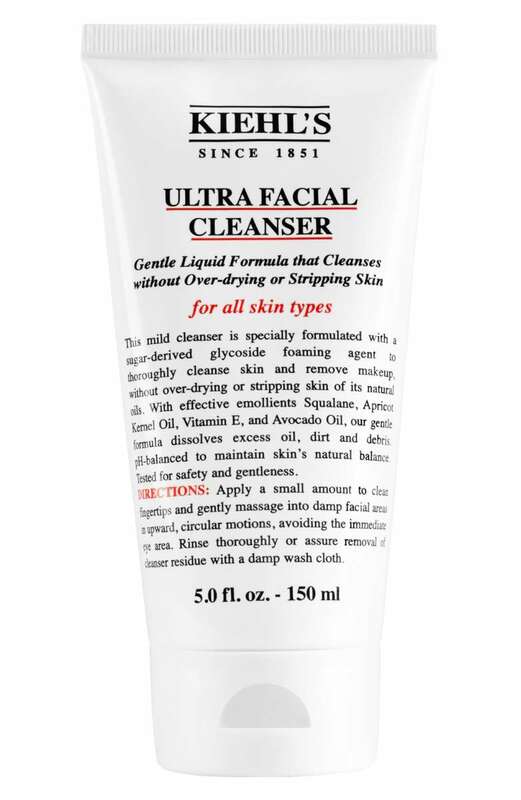 Before bed every night I wash my face with Kiehls face wash (pictured below) and then put two drops of Kiehls Midnight Repair oil. IF there is one thing you can invest in...I would tell you to get this! It basically sends Santa's elves into your room at night to bring your skin back to life by the morning!!! !...and it is only $46 (lasts me about 1.5 months). The next day when I wake up, after washing my face...I use the day time repair oil to keep my skin super hydrated. I also always add in some sunscreen to help protect me from the sun. 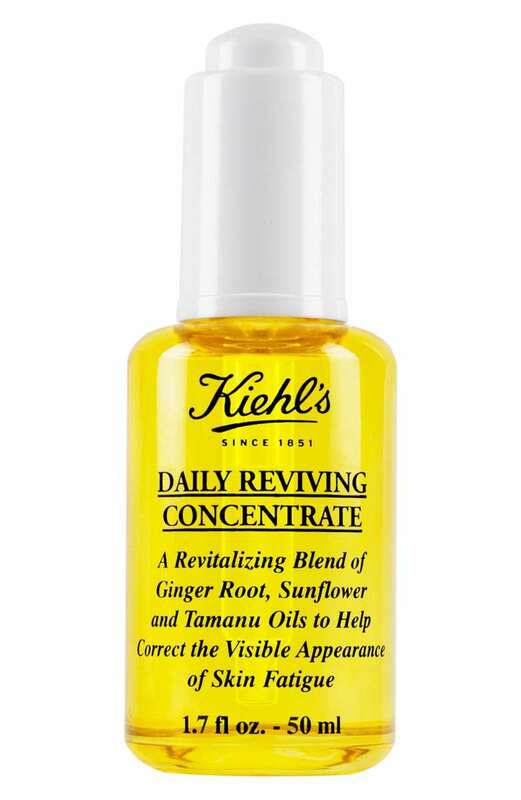 It is still very hard to find sunscreen that doesn't make me look like a ghost, so a trick I do is mix the daytime oil with Kiehls sunscreen and then pat it onto my face. THANK ME WHEN YOU ARE 60 AND HAVE MY MOTHER's SKIN!!! Not only do I love Kiehls products, but I love them as a brand and what they stand for. This week I get to go to an amazing event that they are hosting here in Chicago to raise awareness for amFAR which calls attention to HIV awareness especially in youth. I am so proud of them for using their brand mission to do greater in the community and this is why I will continue to always support them. If you would like to attend the event, it is free and there is even an amazing coupon which you can use to pick up some faves. If you don't live in Chicago (which you should), and cannot attend, I have placed my favorite Kiehls links below so you can shop them!!! Cheers to Skincare with a mission!